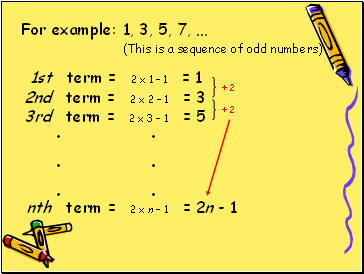 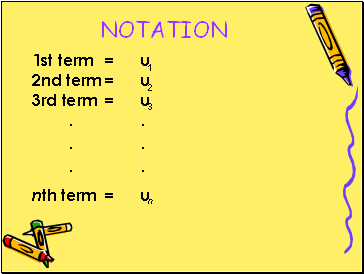 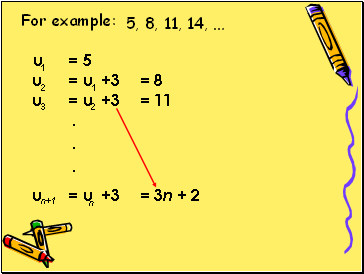 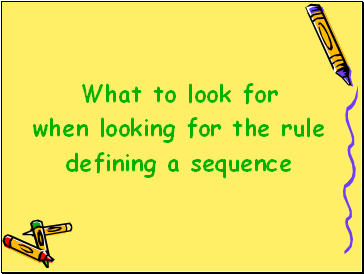 A sequence is a set of terms, in a definite order, where the terms are obtained by some rule. 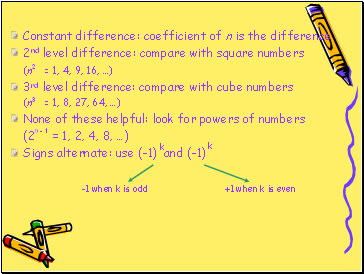 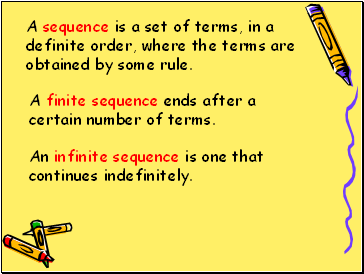 A finite sequence ends after a certain number of terms. 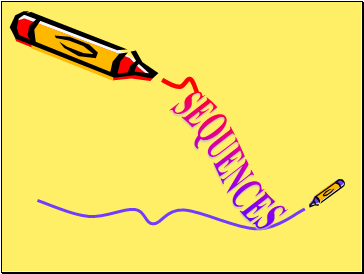 An infinite sequence is one that continues indefinitely. 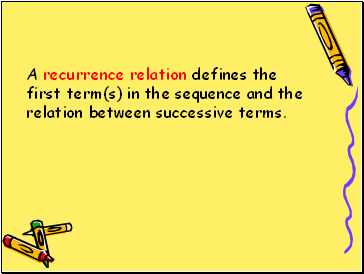 A recurrence relation defines the first term(s) in the sequence and the relation between successive terms. 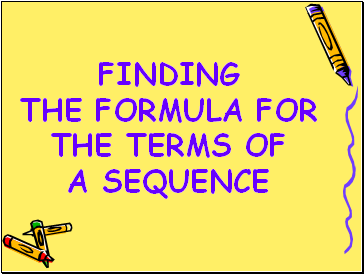 Find the first four terms of the sequence. b) Which term in the sequence is ? 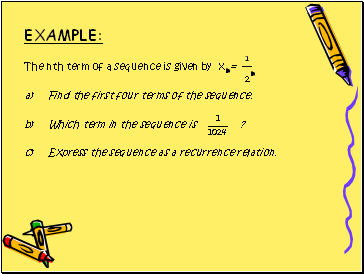 c) Express the sequence as a recurrence relation.